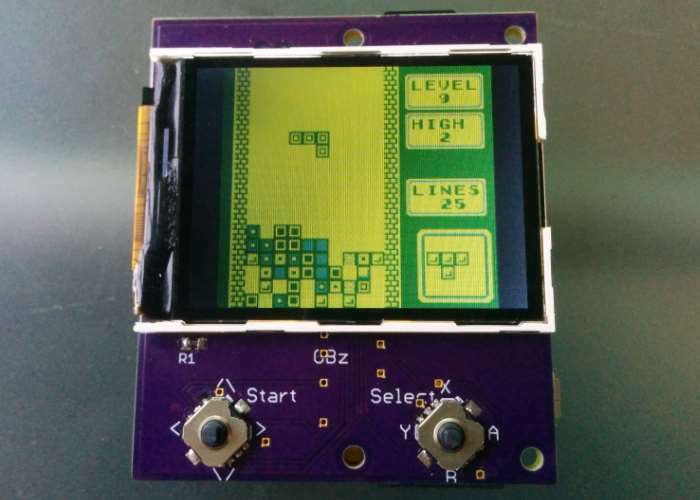 Hackaday.io member Moosepr Has published a new project which uses the awesome and incredibly small Raspberry Pi Zero mini PC to create a super small GameBoy Zero, which could be the smallest GameBoy Zero made to date. Check out the video below to learn more about the build which uses a ili9341 screen, a Pi zero, 2 navi switches (5 way), and a battery. Its creator explains a little more about the project which can be seen in full over on the[Hackaday.io] website by following the link below. So the pi zero is cool, retro gaming is cool, im really not cool, but i thought ‘what the hell! !’ Im not overly fond of ‘rats nest’ wires, and i have a bit of an obsession with making things as small as possible, so this is what i came up with. If you enjoy building Pi projects you might be interested in our comprehensive list of Raspberry Pi displays, HATS and small screens. Or if you are interested in building Arduino projects these may provide inspiration for your next project.